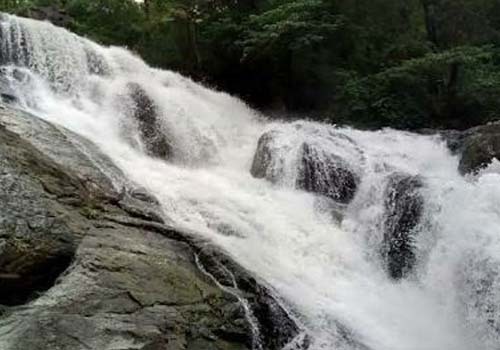 Chinchoti Waterfalls is near Naigaon village of Vasai Taluka, Palghar District. It is 76 kms away from Mumbai and 208 kms away from Pune respectively. 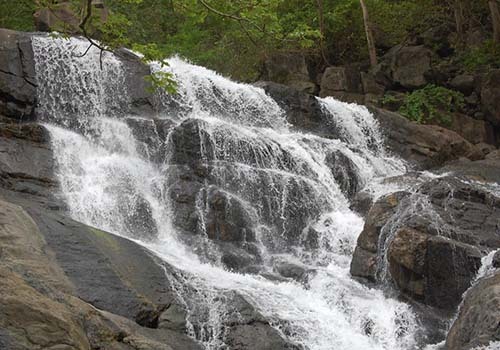 Trek to Chinchoti Waterfalls is through dense Forest. Dense Forests houses mosquitoes and other biting insects. Thus, Proper Clothing like Full Sleeves Shirt and Track Pants will be an ideal outfit. The height of the Waterfall is 100 feet and the width of the same is around 20 feet. 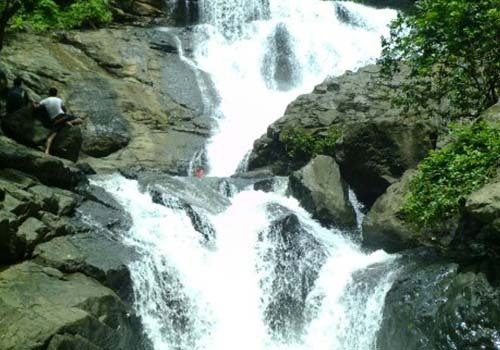 A Refreshing view of the Greenery and a Waterfall amidst such Greenery makes Chinchoti Waterfall an ideal destination for Picnic. Meet at Naigaon Railway Station at 8: 45 am. We will fill our stomach before travelling to base village in our transfer vehicle. We will head to base village Chinchoti around 9:15 am in our transfer vehicle. Chinchoti Waterfall, here we come! We will reach Chinchoti Village around 9:45 am. After a brief introductory round, around 10 am we will start our trek to Chinchoti Waterfall. Reach Chinchoti Waterfall around 11:30 am. Enjoy the waterfall by drenching yourself in it. Enjoy the Group Photo session and various selfies as we will head back to base village by 1 pm. Please if you know how to swim then only jump as the pond is very deep. We will reach to base village by 2 pm. Change your drenched clothes, freshen up as we will feast on the local delicacies of vegetarian dishes. We will head back to Naigaon Railway Station by 3:30 pm sharing our experience of the event with our fellow trekkers.